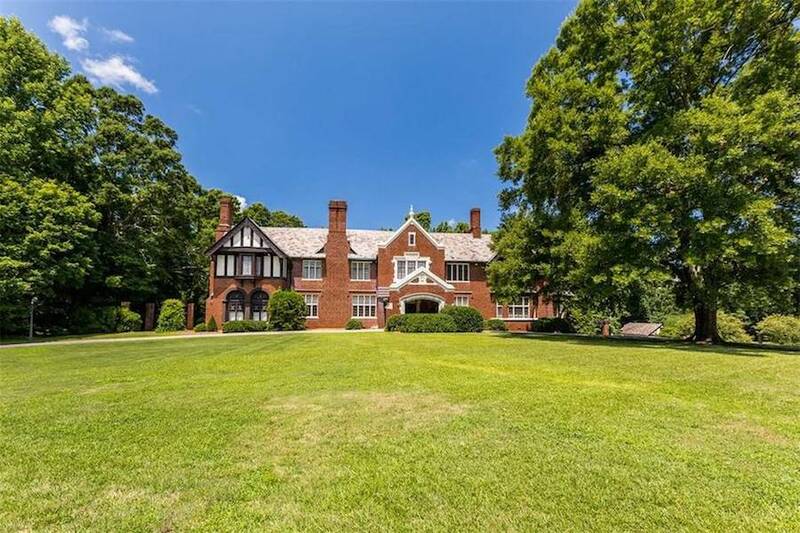 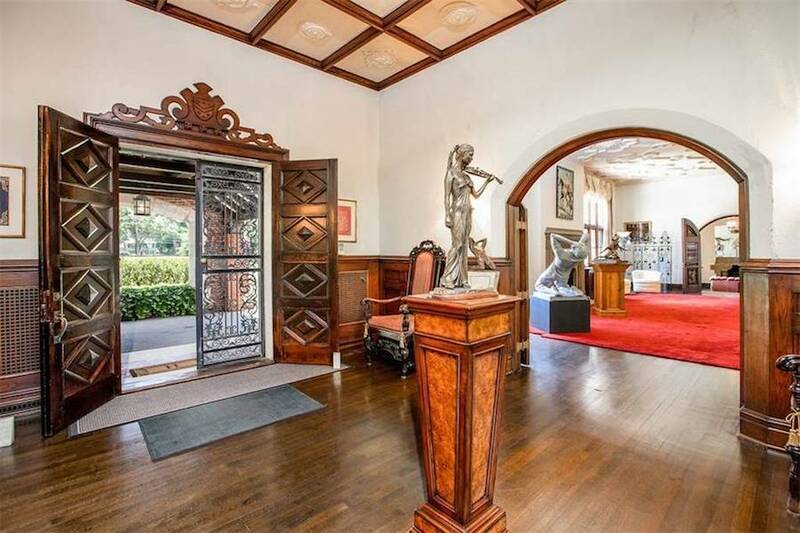 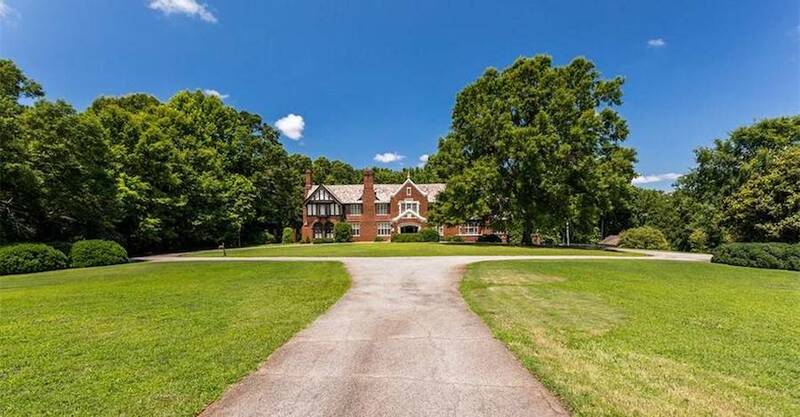 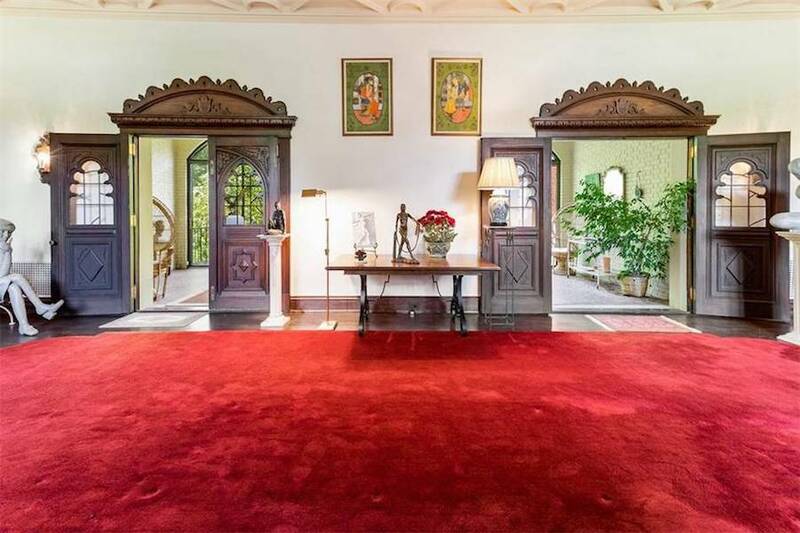 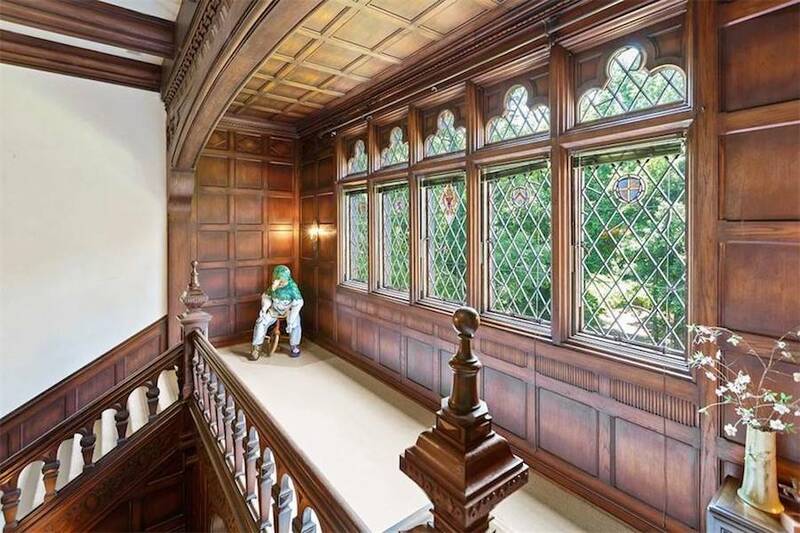 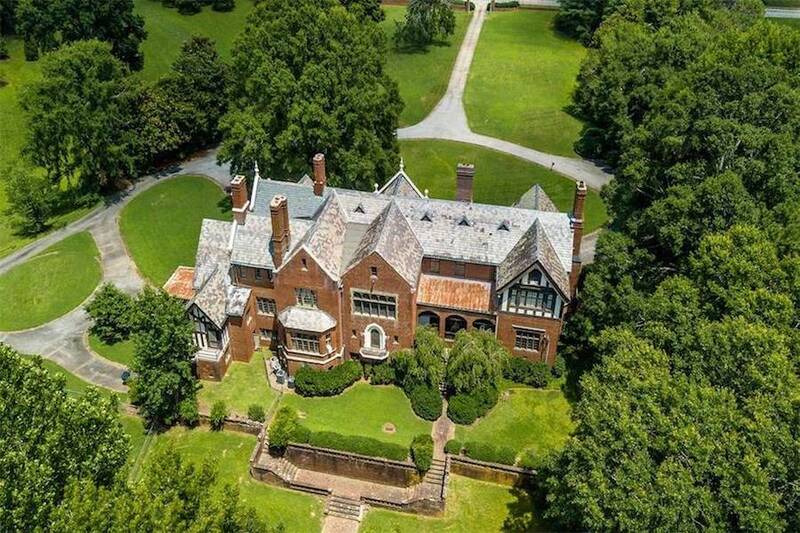 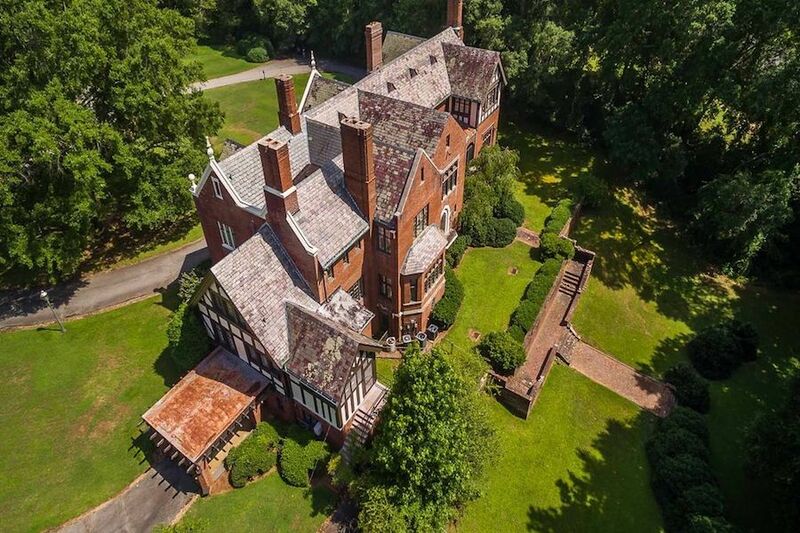 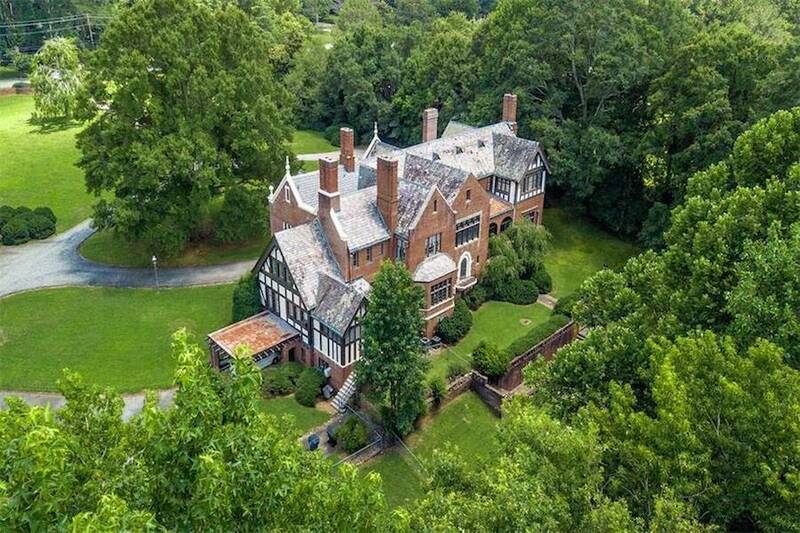 A lovingly maintained historic c.1924 Tudor mansion on a 4.76 acre estate in Newnan, Georgia has sold for $1,113,086. 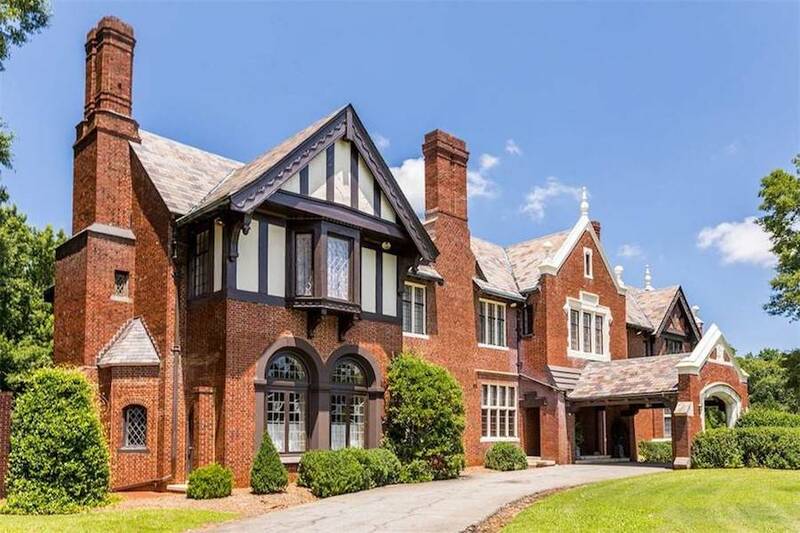 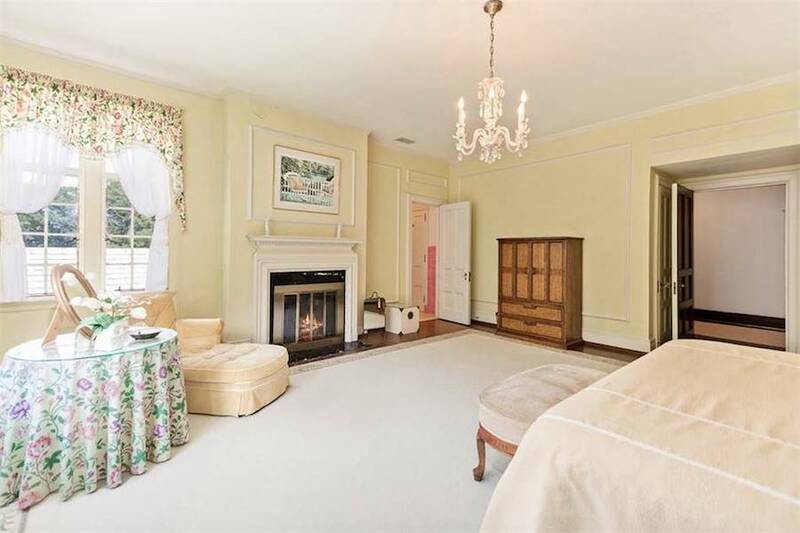 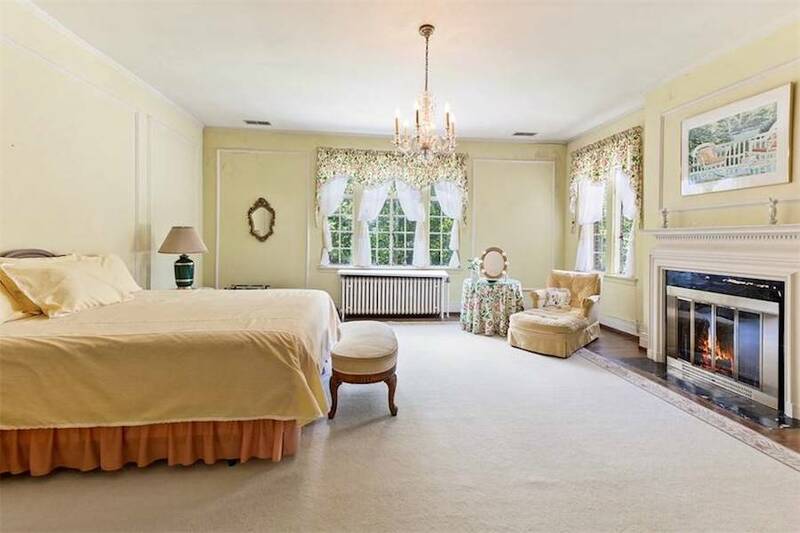 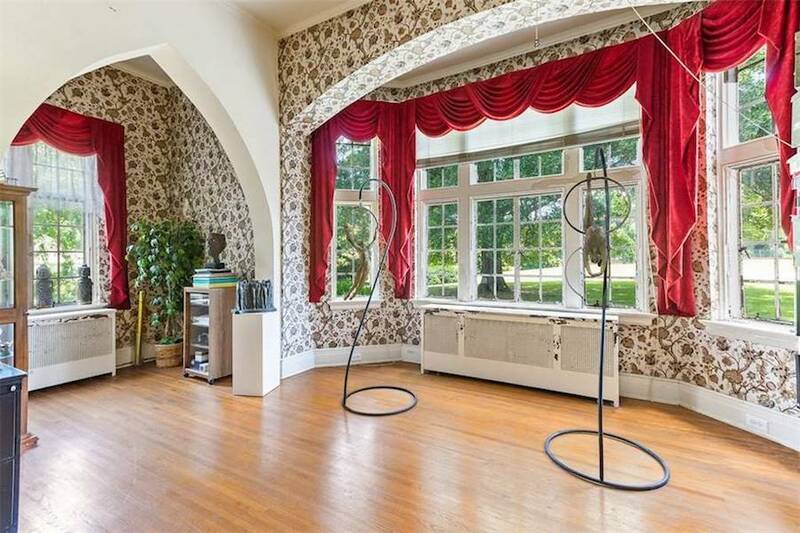 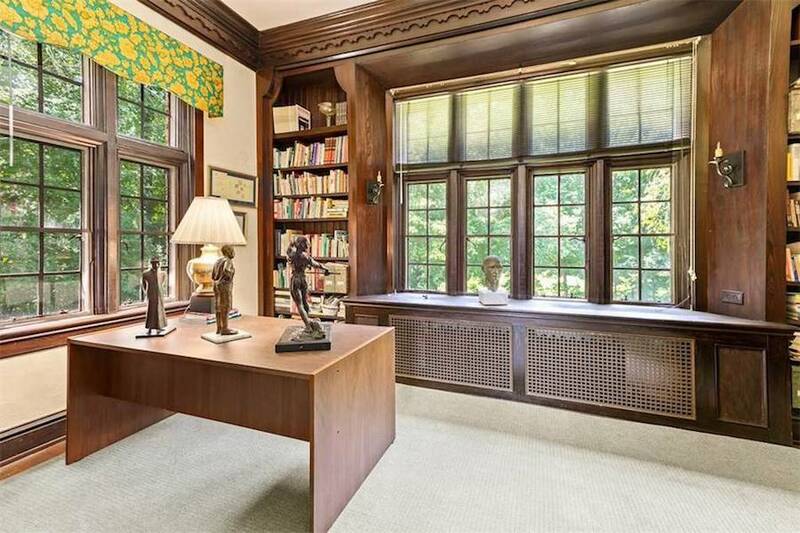 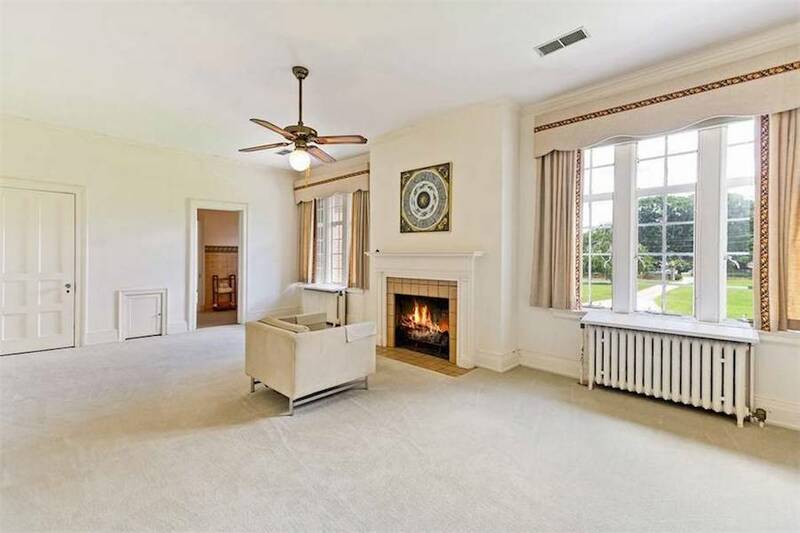 The historic residence was on the market for $1,350,000. 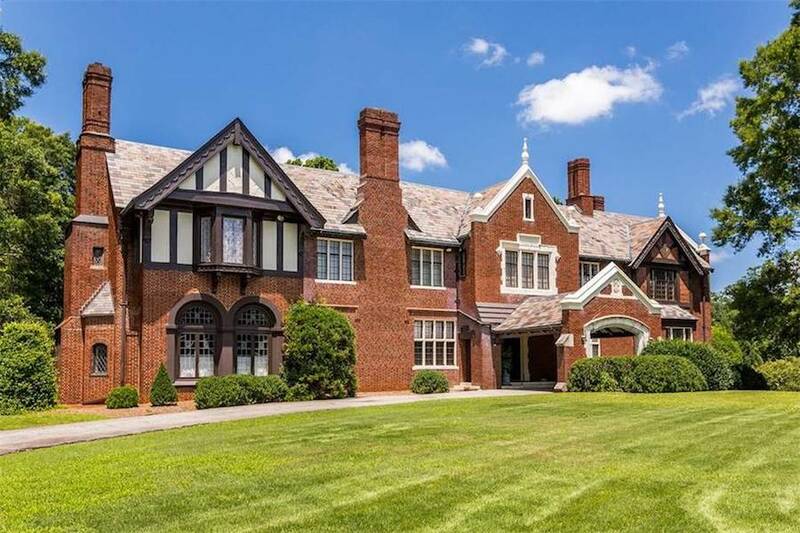 Designed by architect R. Keynon Perry, the sprawling manor is known as Guild Hall, also referred to as the Parrot-Farmer-Harless House. 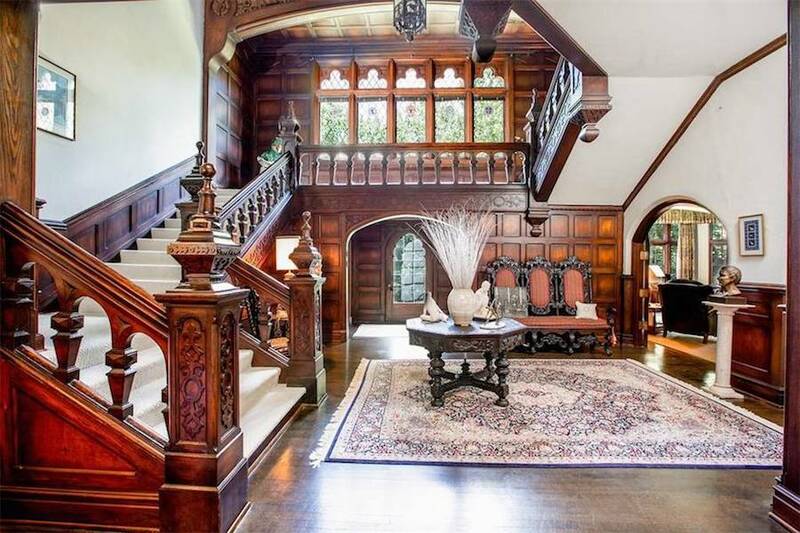 Step back into a time when quality craftsmanship, solid construction and intricate woodwork were the embodiment of wealth and prestige. 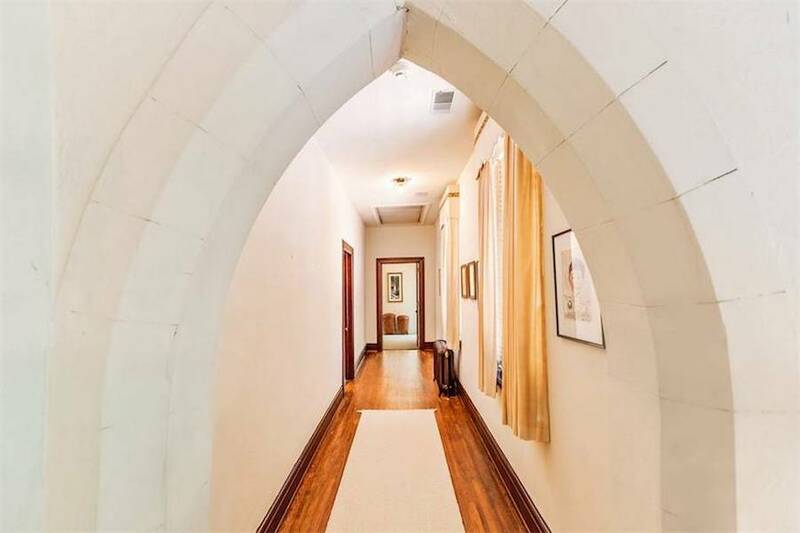 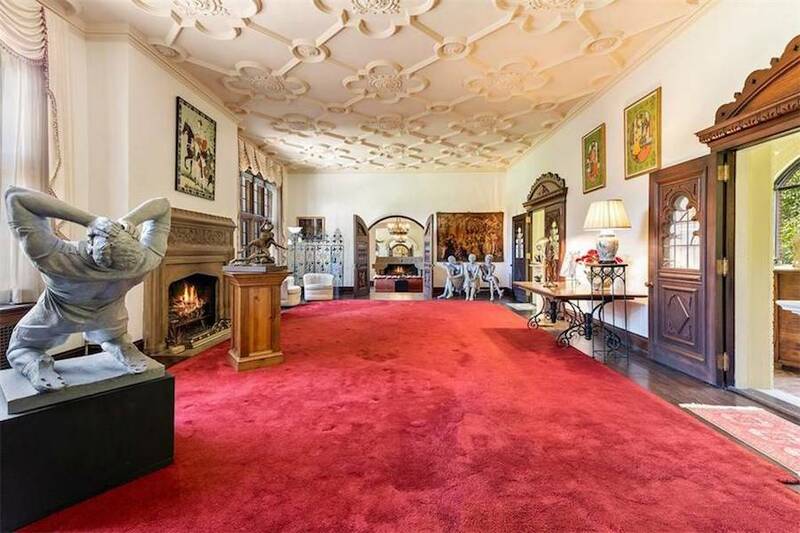 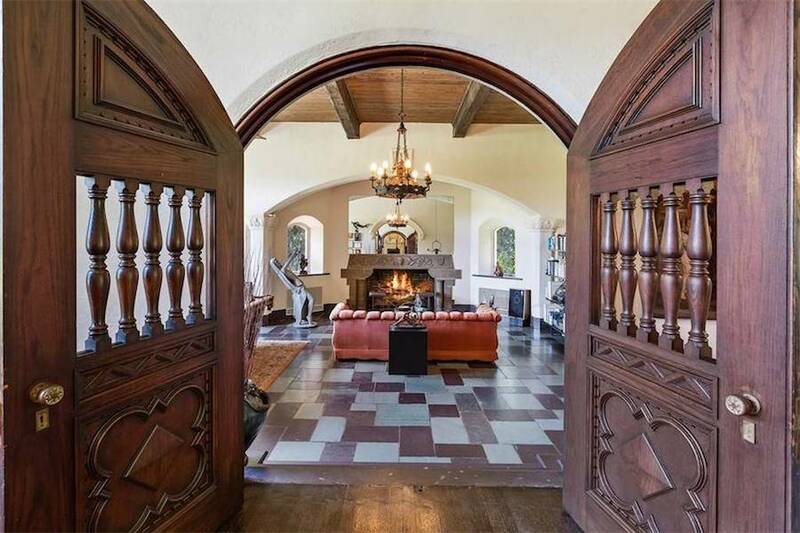 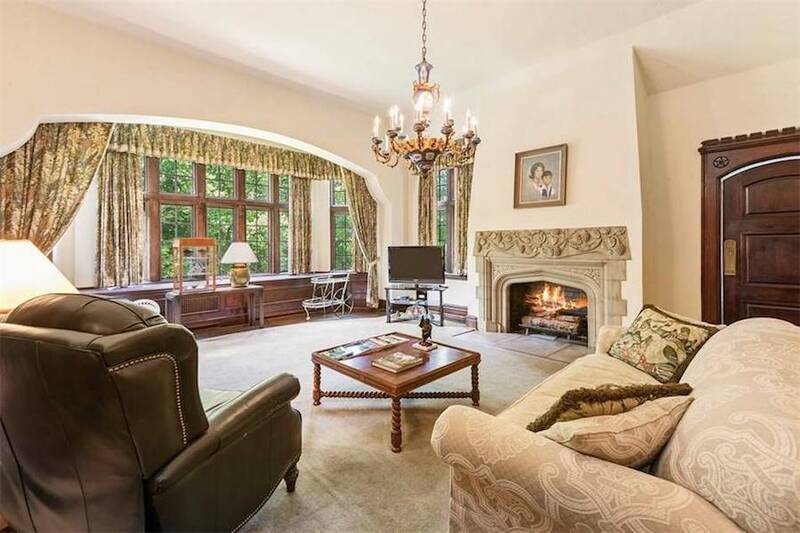 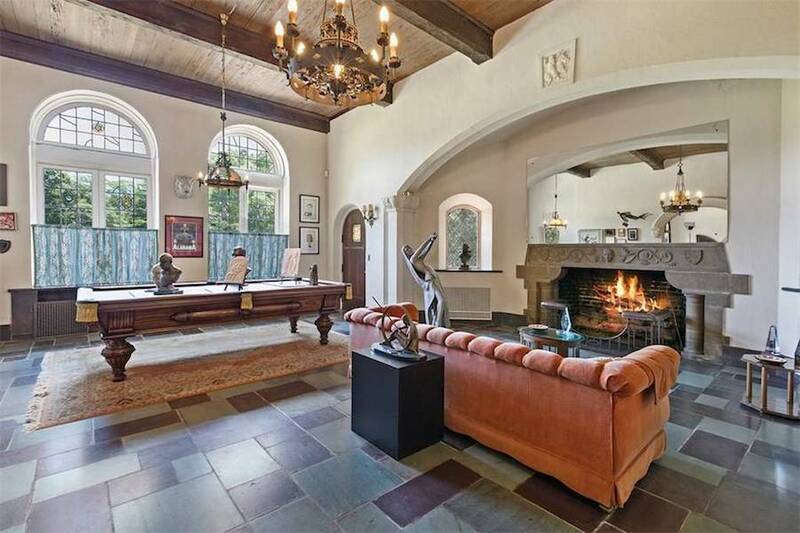 The 12,630 square foot residence includes period details throughout including stone tracery on the mantels, quatrefoil plaster ceiling details and Gothic arched doorways. 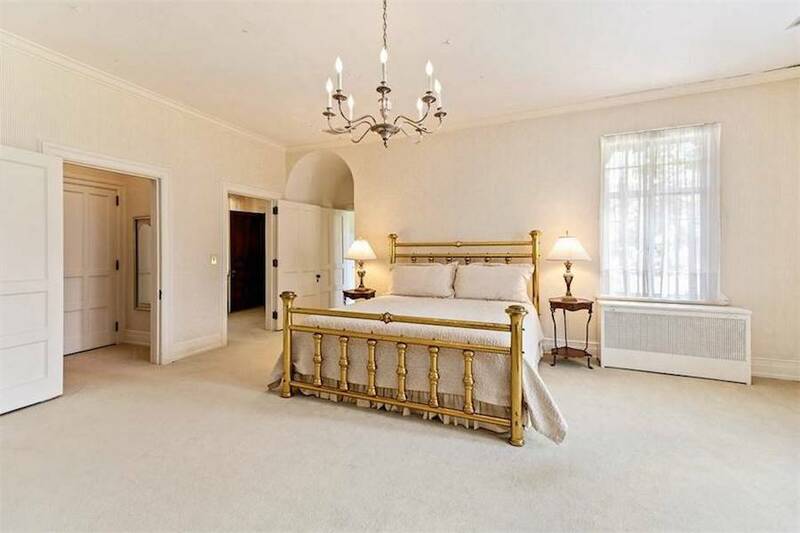 There are 8 bedrooms and 7 bathrooms throughout. 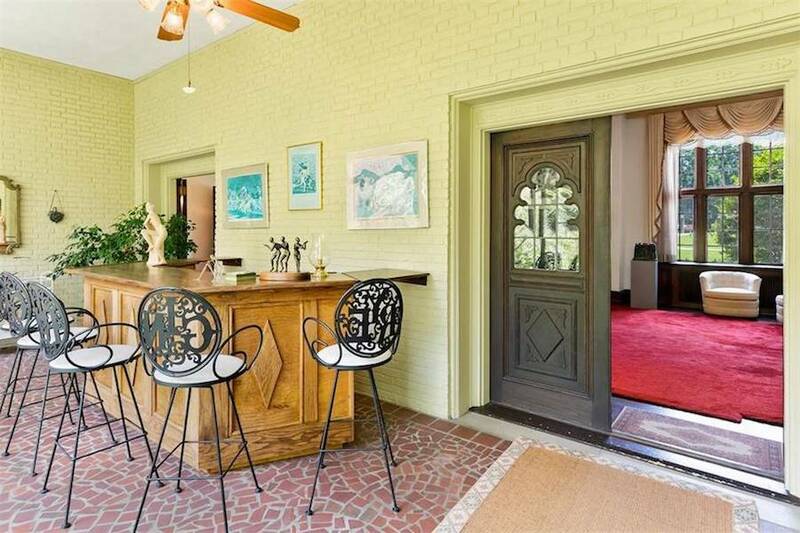 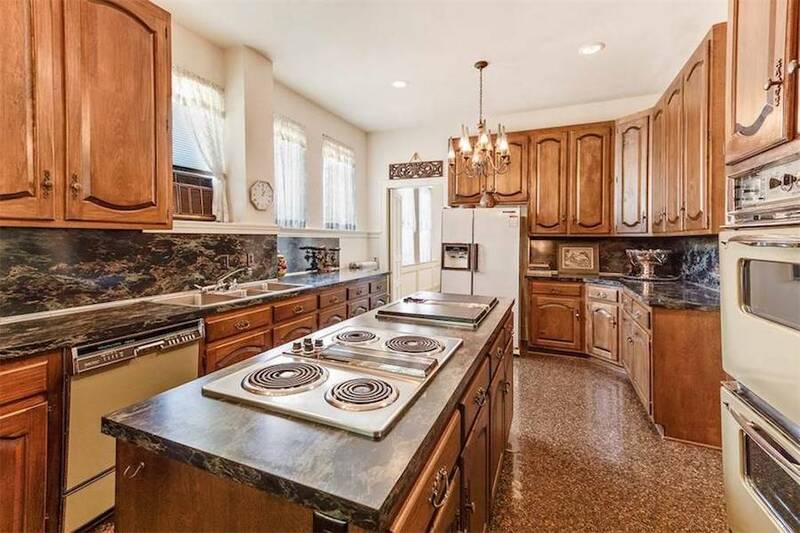 The listing also points out that the property is not on the Historic Register and that there are no restrictions. 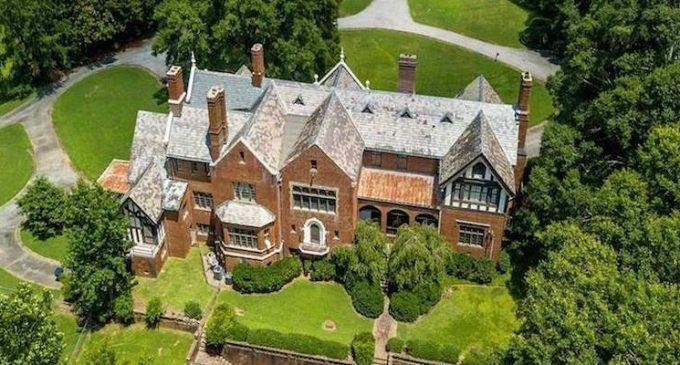 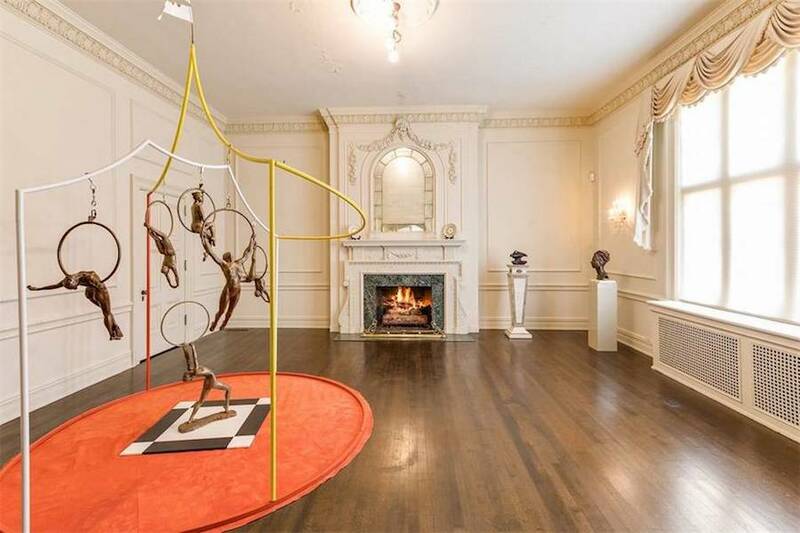 It’s was on the market for $1,350,000 with Sotheby’s International Realty.